I would like more information about 13526 Reid Circle. Back On Market! 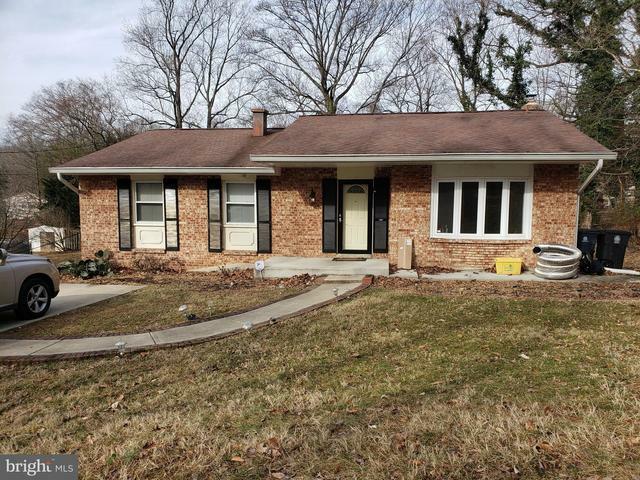 Lovely Spacious 4 Bedroom, 3 bath Rambler with hadwood floors, fully finished basement with above ground walk-out, fireplace, off-street parking, and large yard.